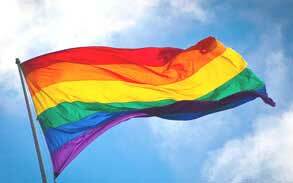 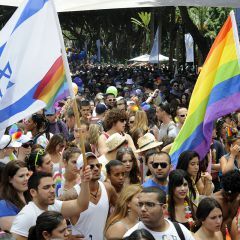 Held on the final Friday of Pride Week, the Gay Pride Parade begins at 10 am in Meir Park with an earth-shaking roster of music, shows and speeches. 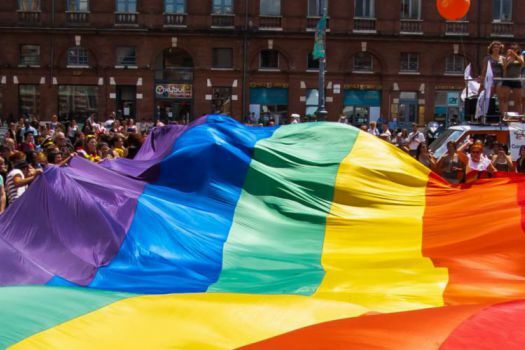 The parade itself kicks off at 12 pm, when a barrage of floats, dancing troupes, and hundreds of thousands of participants gather on the streets of the city to celebrate the largest Pride Parade in the Middle East. 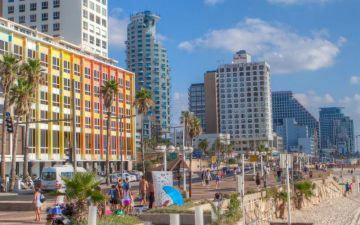 The parade route heads up Bugrashov Street towards Yarkon Street, turns west onto Frishman Street and ends with a raucous sunset party at Charles Clore Park.